Like any living thing, trees and shrubs require consistent hydration to remain healthy and vibrant throughout the year. Some plant varieties peak during certain seasons while others retain their appearance year-round. In both cases, they require proper watering to keep them lush and green. Below, Dundee Nursery & Landscaping, the top garden center and nursery in Plymouth, MN, explains why keeping your trees and shrubs hydrated is so important. Not every tree or shrub blooms year-round, but that doesn’t mean they go dormant right away. Their root systems remain active until the soil freezes. These plants need extra moisture before the freeze occurs, so when their roots do go dormant, they have enough hydration to get through the cold weather. Because evergreens stay alive through the winter, they need even more water, especially as the seasons change. These plant varieties are more susceptible to water loss when temperatures rise. A regular watering plan helps evergreen trees and shrubs maintain their required water levels, no matter how warm it gets. Whether you’re planting new trees and shrubs or caring for the ones you already have, keeping them hydrated and healthy protects them against stress, disease, and pest infestations. Rainwater often provides your garden with a steady water supply, but too much time between rainy days can leave your plants vulnerable. Pick up a rain gauge from your local garden center and nursery—this tool will let you know if when it’s time to supplement your watering schedule. Minneapolis-area gardeners count on Dundee Nursery & Landscaping as their source for everything from trees and shrubs to home and garden accents. The garden center and nursery’s expert staff is ready to help you find the perfect plants and flowers for your garden. 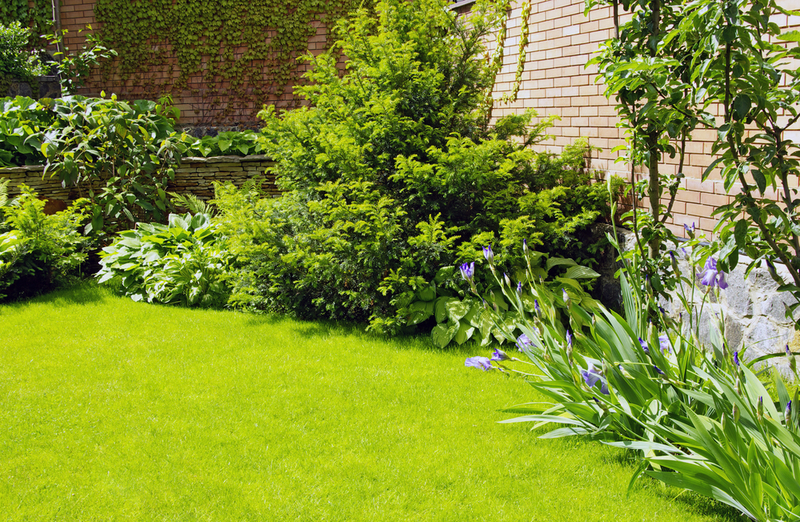 The team also offers customers professional landscaping design services to create a beautiful outdoor living space. For more information about their products and services, call at (763) 559-4004 or visit them online.